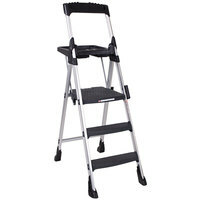 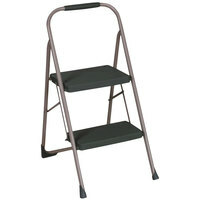 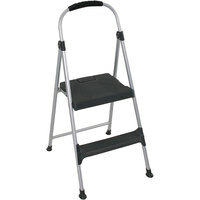 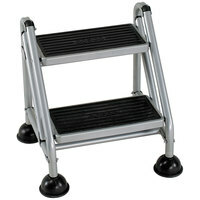 Each step stool features at least one platform for the user to step up onto. 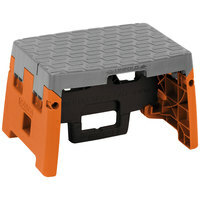 Non-skid surfaces prevent employees from slipping once they’re on the step ladder, while anti-skid bottoms eliminate the chances of the unit sliding across the floor. 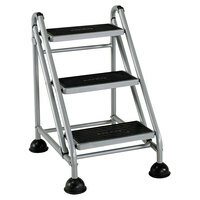 You’ll also find models with more than one step which are ideal for shorter employees. 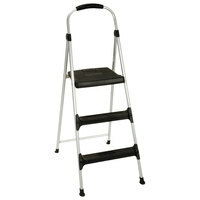 Also make sure to check out other great items from Adams Manufacturing, Continental, Cosco and Rubbermaid. 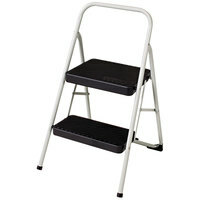 Every establishment should have a step stool in their supply closet for back-of-house use. 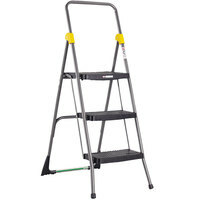 It’s an excellent safety product that will make day-to-day operations more efficient. 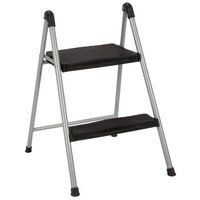 And, since our stools and ladders are made of durable materials and manufactured by some of the most well-known names in the foodservice industry, you can rest assured knowing you’re investing in a quality and reliable product for your employees. 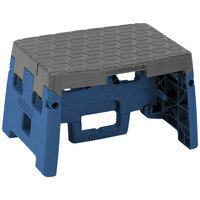 While you’re stocking up your supply of safety materials, be sure to also check out our first aid kits, protective safety glasses, and heat and cut resistant gloves. 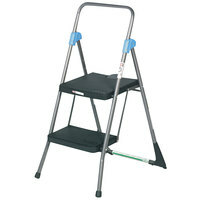 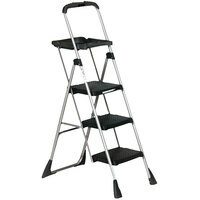 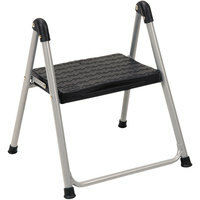 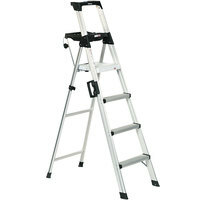 If you're wondering where to buy cosco step stools and ladders, we have a large selection of cosco step stools and ladders for sale at the lowest prices.